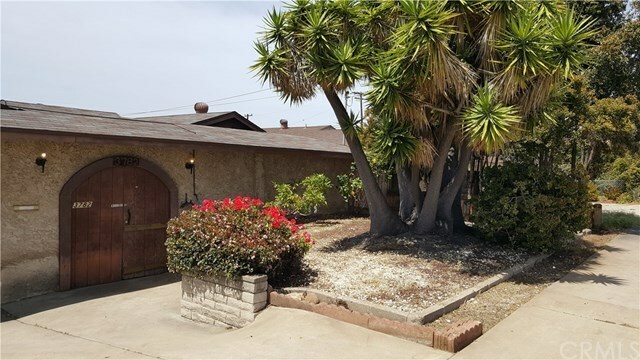 Here is your opportunity to own a spacious 1,610 SF single family home on one of the popular "Mount" streets in the Clairemont Mesa West neighborhood. This home faces East, has curb appeal, features a private courtyard and an open floor plan to enable you to host social gatherings easily, and offers a chance to renovate or remodel according to your own tastes. It is centrally located and conveniently close to parks, beaches, golf courses, hiking and biking trails, shopping, eateries, schools, colleges, universities, and all major freeways.